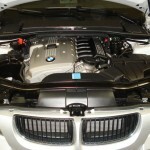 Car Cosmetix, Author at Car Cosmetix Inc. 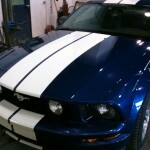 Looking for 3M paint protection film Calgary? While Paintless Dent Repair has been around for a while, many people aren’t familiar with what it is exactly and how it’s done. Whether you’ve been in an accident or are dealing with minor auto body damage such as hail damage, door dings, minor body creases, and minor bumper indentations, Paintless Dent Repair can help. Paintless Dent Repair is a highly skilled process and has evolved into a refined alternative to body shop repairs. For more information Contact Us.